AJA Louden (AJA sounds like 'Ajay', short for Adrian Joseph Alexander) is an artist based in Edmonton, Canada. Born to a family tree with roots split between Jamaica and Canada, Louden is a child of contrast. Bold and arresting freehand spray-painted portraits of figures from Jimi Hendrix and Richard Nixon to more local heroes like Rollie Miles often alternate with hand-lettered designs and vibrant patterns borne of a background in graffiti. 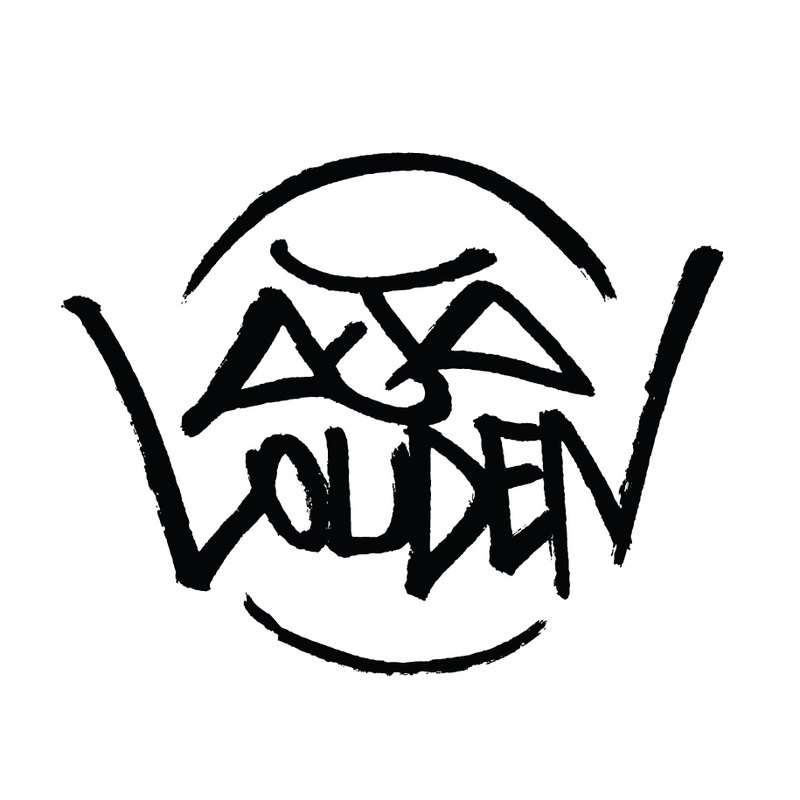 Louden looks to bring a multifaceted, collaborative, and multi-narrative approach to contemporary urban muralism. A background in the sciences, including biology, chemistry, psychology and sociology is a major influence on the concepts and processes behind his work. Following his desire to work with his hands and master a craft, Mark left his industrial design job in 2015 and went out on his own and founded Bellows Design. Seeking to bring together his passion for design and his longtime love of woodworking, Bellows offers custom designed furniture and products. Mark’s focus on high quality craftsmanship and modern design brings quality, life-time lasting pieces that exceed the client’s expectation. Clay Lowe is a designer, artist, educator, and entrepreneur. His work improving brands and experiences has helped share important stories about art, community, architecture, and business with local and international audiences. Clay's years of experience as graphic designer for Art Gallery of Alberta, encompassed exhibition design, interaction, and marketing world class exhibitions to Canadian and international audiences. This included his work on the internationally touring Andy Warhol: Manufactured exhibition. His recent work as a contributing art director with workspace helped to realize a series of new artworks inside ATB branches across Alberta, and inside ATB Place in Edmonton. The perfect opportunity to celebrate and work with some of Alberta's great contemporary illustrators. 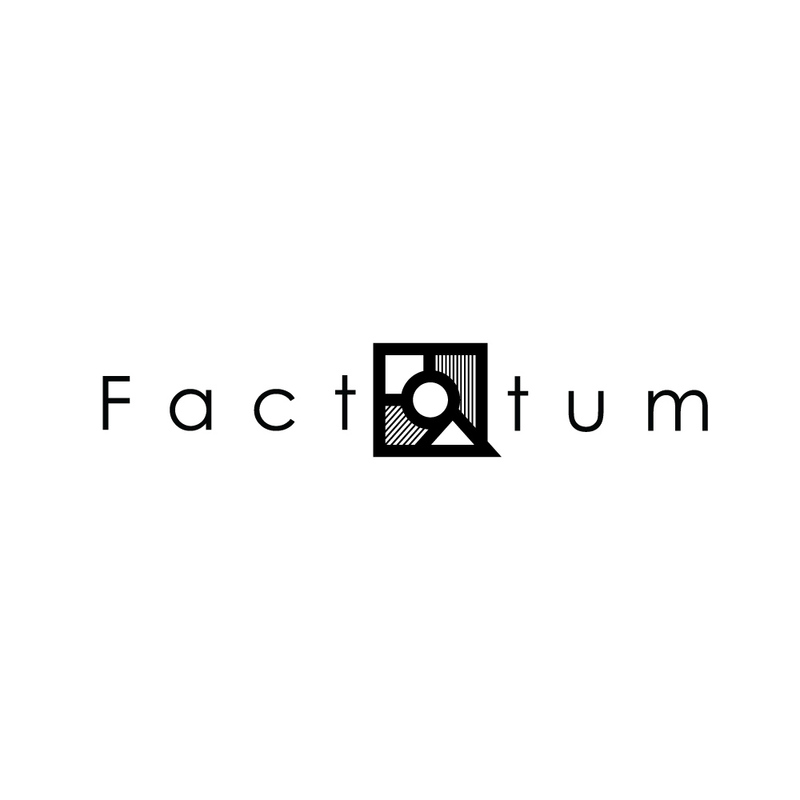 Factotum Fabrication Custom woodworking, design, and products made locally in Edmonton, Alberta. 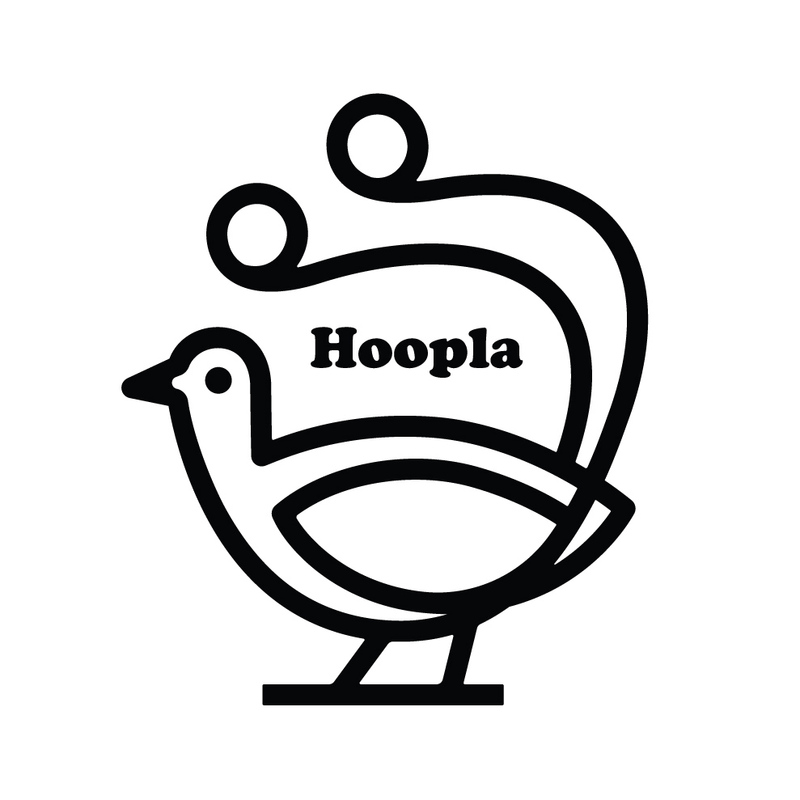 Hoopla Media is a boutique video production house located in the heart of Edmonton’s trendy car mechanic district. 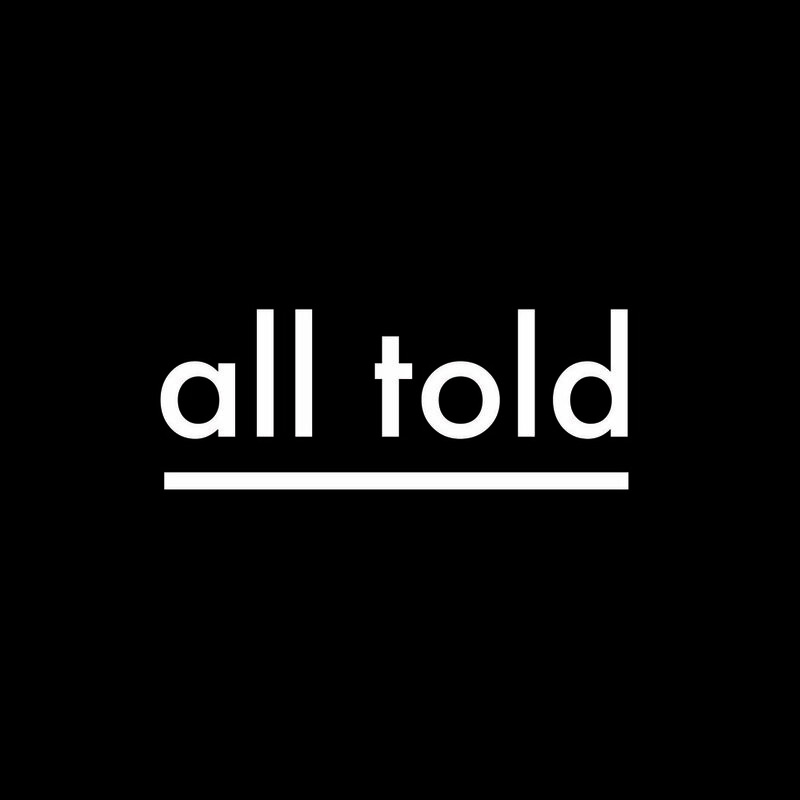 Specializing in commercial, corporate, and documentary storytelling, Hoopla has had the privilege of working with a number of organizations in Edmonton, who have a unique story to tell. We love what we do, and it shows. 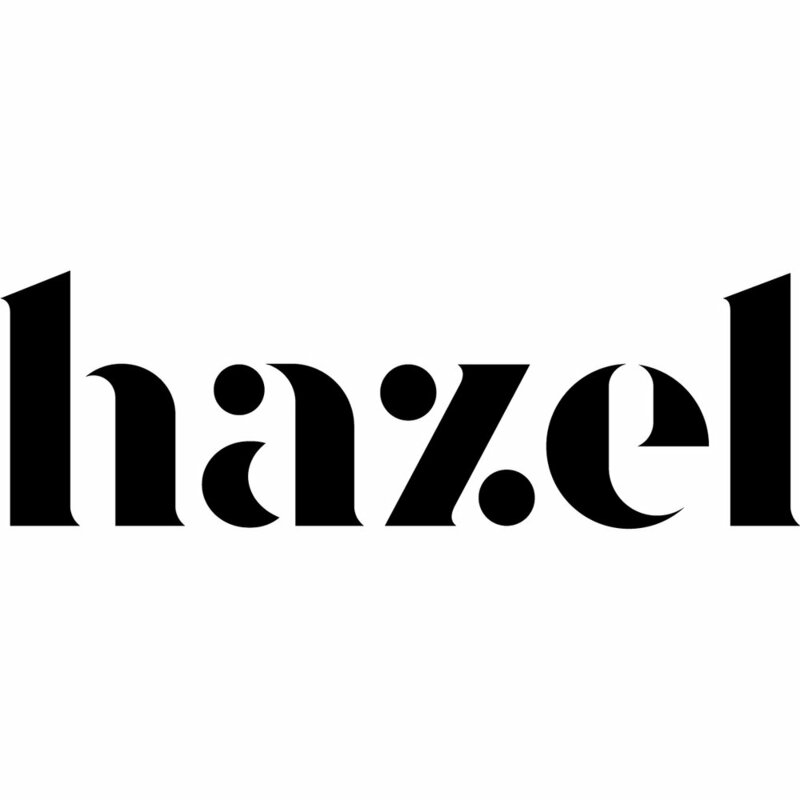 Hazel is a brand and identity design studio based in Edmonton, Alberta. 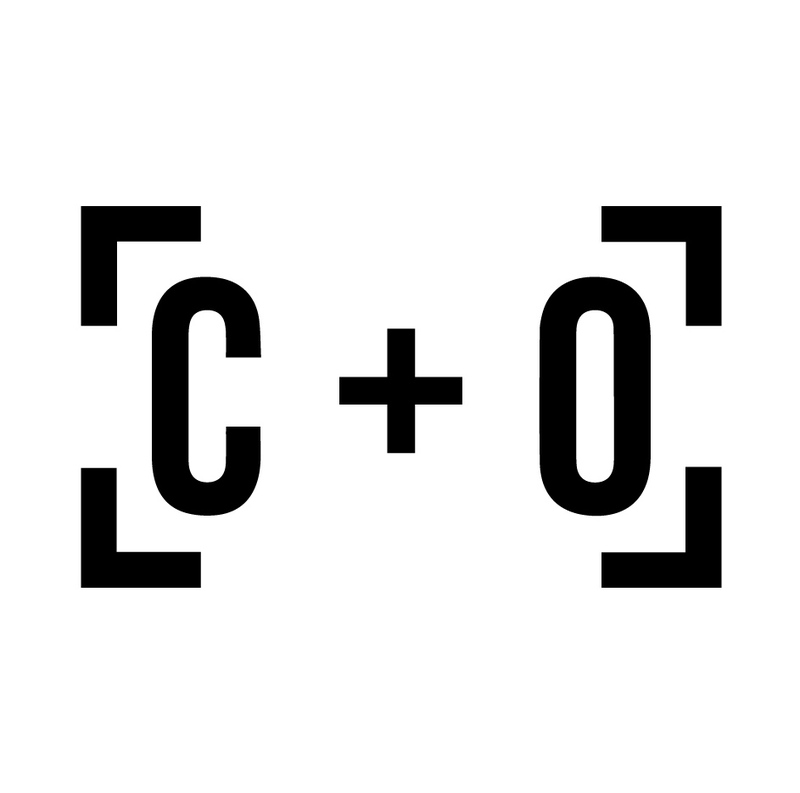 We really like building brand systems and we really like working with good people. While our name is relatively new, there is over 12 years of experience sitting at our little desk. We build engaging and meaningful brands that help clients connect with their audience.